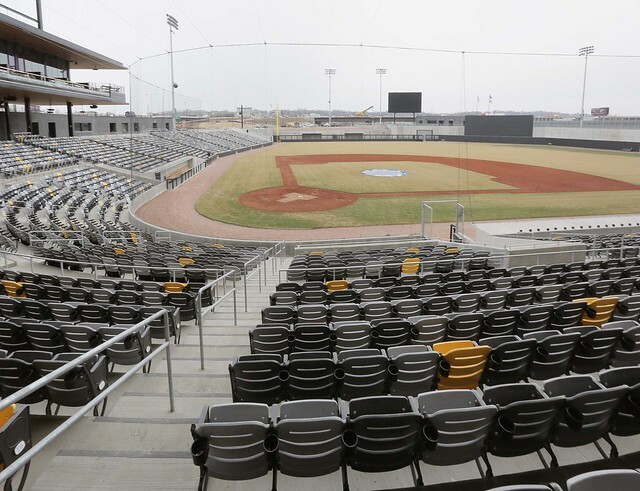 It also has become apparent that unless you’re on top of the end of summer, it will be your ONLY chance to check out the new CHS Field (almost all home games are currently sold out). These events are designed to bring people together for a fun outing of meeting new people! 30 people / event means a big enough group to be a party, but small enough to make new friends! SECURE A TICKET for $20 and Support ThriftyHipster! Tailgating party! Complete with place settings, tents, games, and personal cook! Friday, June 5th – Grateful Dead and Fireworks night! Tuesday, August 18 – There is almost nothing ThriftyHipster loves more than Trivia night at the baseball game, unless of course, you add in some Star Wars Trivia! It’s Han Solo night! Have a bigger group or strapped for cash? No Problem! Win a ticket! – At ThriftyHipster, we believe everyones’ got the right, you shouldn’t have to fight…. to party!